Sterile liquid filling lines are increasingly being implemented with nitrogen purge capability during filling. The use of a fast and robust oxygen monitoring method can significantly streamline the set up and validation of a filling line. 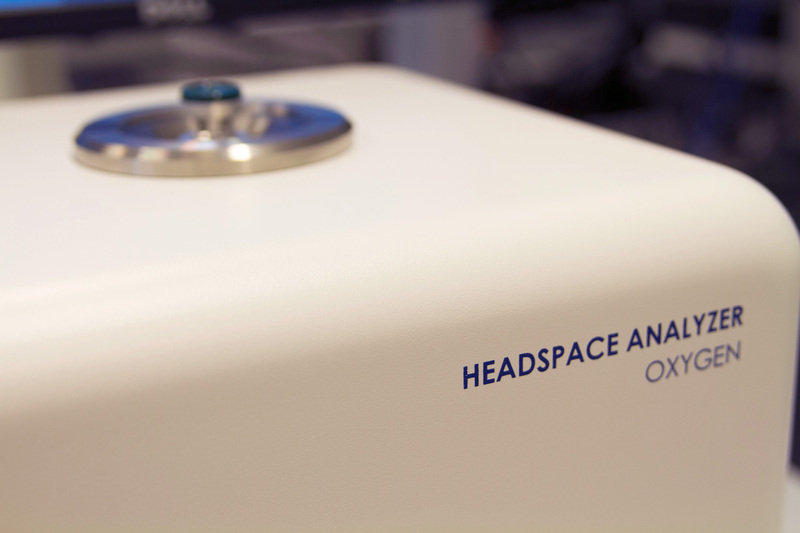 For these reasons, laser-based headspace analysis is often the method of choice for monitoring headspace oxygen levels during filling. Download this brochure to learn how rapid, nondestructive laser-based headspace analysis can support with nitrogen purge optimization and validation of sterile liquid filling lines.